Spring & Summer flavors available through August! Innovative and delicious high quality hors d'oeuvres! 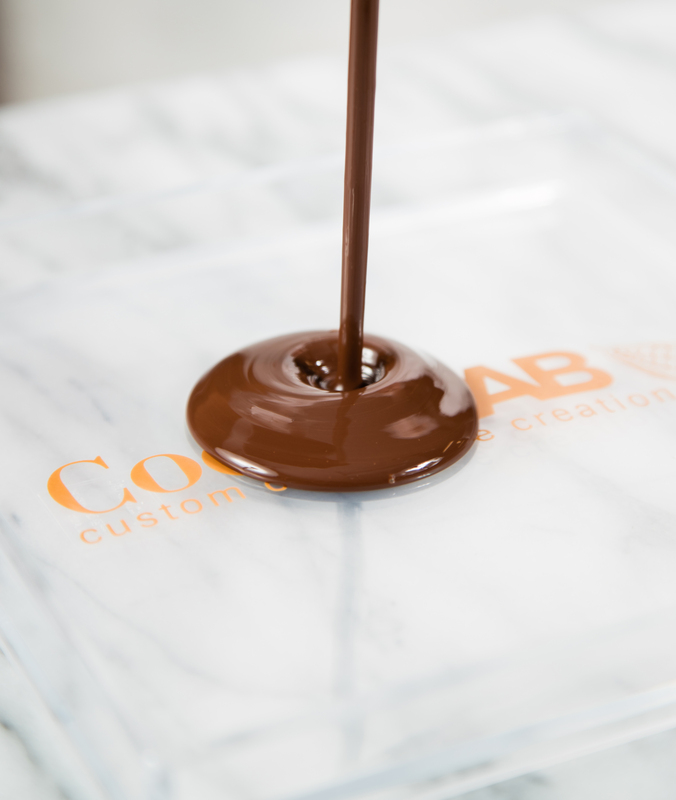 AUI introduces Cocoa LAB! Custom couverture creation! Get updates on the latest availability nationwide to learn from our pros! Introducing Rhubarb, Cranberry, Pomegranate and Coconut puree!